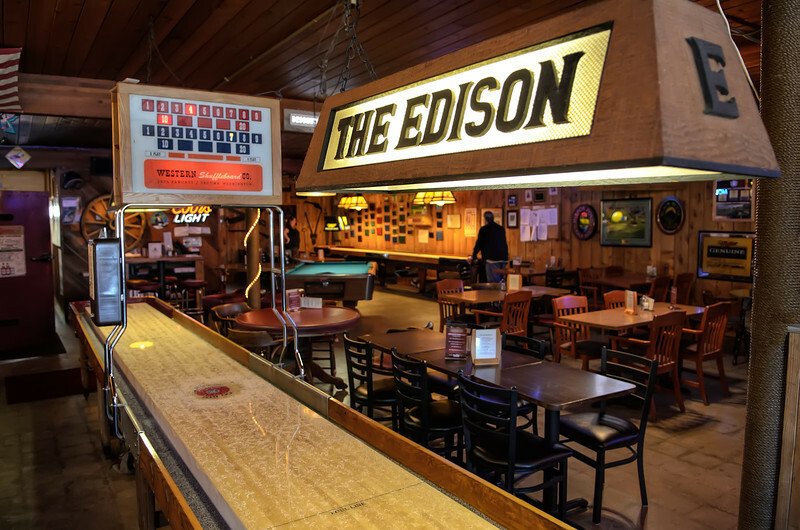 Friday Steak Night is calling…….Shuffleboard too! Eat, Drink & Slide Pucks!! ← Chuck Dingee Unplugged Tonight!